WINGERS Restaurants - a great place for the whole family! WINGERS is dedicated to keeping your taste buds tingling. Combining extraordinary handmade food, drink, craft beer, and great service in a fun and energetic atmosphere. From the minute you enter, our goal is to make your dining experience the best you’ve ever had. Our promise and passion is unsurpassed, fresh, extraordinary handmade food! 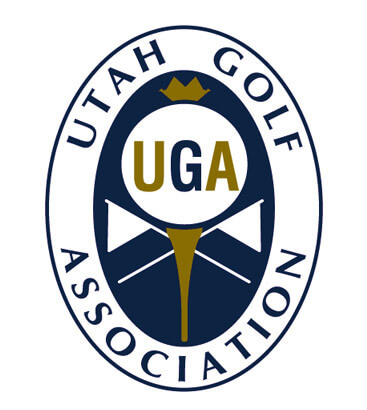 Headquartered in Utah with locations throughout Utah, Idaho, Wyoming, Nevada and Oregon. Perfect Gift for Every Taste! WINGERS Gift Cards to give, to use – it’s quick, easy, and delectable. Warning – our World Famous Original Amazing Sauce can be highly addictive. 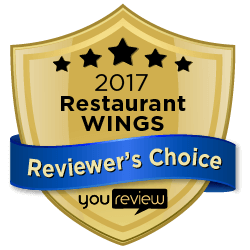 It’s the secret to our award winning Original Wings and Sticky Fingers. Fresh, hand crafted, and melt-in-your-mouth delicious. They’re fresh, juicy, and can be ordered Original (hand-battered) or Naked (non-battered). 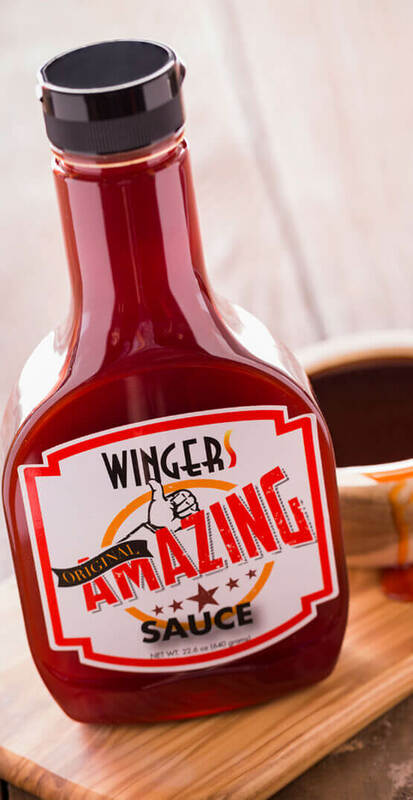 Our WINGERS Original Amazing Sauce is a unique combination of spicy and sweet that will make you swear you’ve gone to heaven. Or try a mouth-watering variety of tantalizing signature sauces! Once you try our WINGERS Burger, dripping with Original Amazing sauce, you’ll be hooked. Check out the unique Fowl Cow Burger with beef, bacon, chicken & a fried egg! Our fresh salads are made to order and guaranteed to satisfy your hunger. Whether you go gourmet or keep it classic, there’s something to satisfy everyone’s salad craving. WINGERS is committed to providing delicious and convenient gluten free options. Menu items with our green GF icon can be prepared gluten free like our deliciously fresh Strawberry Blue Salad. Our wings can also be made gluten free with a variety of our gluten free sauces. Simply notify your server when you order and we’ll be delighted to accommodate you. Taco lovers who crave fresh and unique will love our Baja Deep Tacos, made with grilled Mahi Mahi. Or how about our Sticky Finger Death Punch Tacos with boneless Sticky Fingers, mango slaw, pico de gallo, cilantro, fresh house made guacamole, and jack & cheddar cheese! Pounders are our version of a Freakin’ Amazing Sandwich. They’re stacked high with the freshest ingredients on grilled sourdough bread. We’re sure that they’ll knock your socks off! From Bacon Mac & Cheese to Beer Battered Fish ‘n Chips to Steak Fajitas, WINGERS entrees are diverse enough to satisfy any craving. WINGERS is also famous for unique, handcrafted desserts. You gotta try our original “Cookie Zookie” or the famous “Asphalt Pie”! Our local WINGERS Bar & Grill locations are the best places in town to gather family and friends, watch your favorite sports on the big screen, or relax and enjoy an evening of great food and your favorite beverage. We offer a variety of local and craft beers, with a full bar menu of mixed drinks that make WINGERS one of your favorite spots. WINGERS is a great place to go with the whole family. 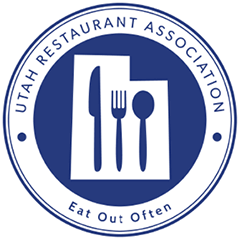 Our high-energy restaurants are designed so children and adults alike enjoy good food and fun. The WINGERS Kids Menu is packed with things kids love most: Mac & Cheese, Chicken Fingers, Grilled Cheese, and more! 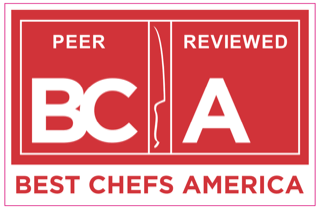 2019 – Best Chefs America Designation!